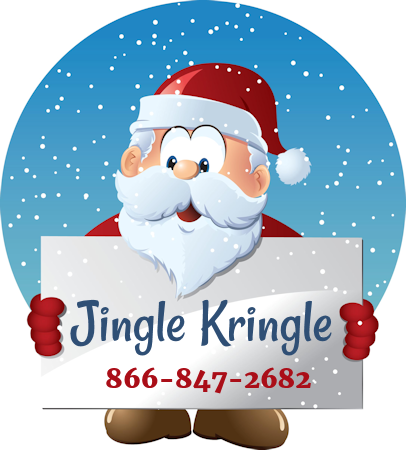 Call Santa toll free at 866-84-SANTA (866-847-2682). You can also TEXT Santa at this same number! Need to reach a particular elf at the North Pole? We can hook you up! These services are offered at no cost. They are commercial free, child safe, and family friendly.